One of the things I love about in Boise is that we get to serve families that are serious about cycling. 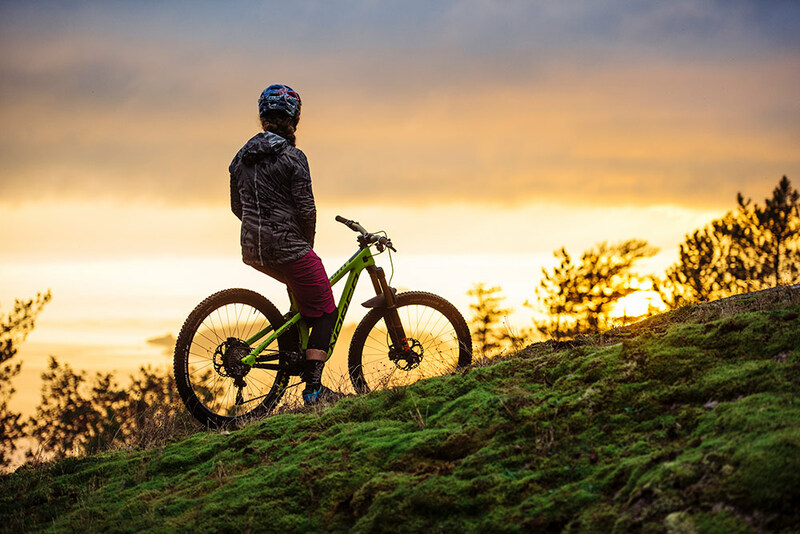 At Eastside, we’re always looking for bikes that make mountain biking more fun, more affordable, and more accessible for the whole family. Last year, while shopping for a mountain bike for my daughter, I was surprised to find that there were far more carbon wonder-bikes than kids bikes that could handle a ride in the Boise foothills. This started me on a search for a brand could innovate for riders of all ages and skill-levels. What I found was the Canadian classic: Norco. Started in 1964 in a British Columbia chicken coop, Norco has a heritage few other North American companies can claim. It made its name building, high quality bikes at a time when the idea was virtually unheard of. While many of its contemporaries scoffed at the idea that cyclists would take the sport seriously, Norco evolved: first, by making a name in performance road bikes, then by becoming a powerhouse in BMX, and eventually putting their mark on a new thing called the mountain bike. 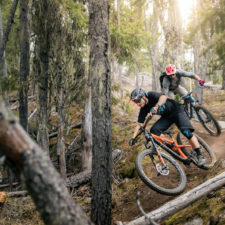 They did it again more recently with the Aurum, Range and Sight, new bikes for a new generation of progressive riders who bridge the gap between cross-country and downhill. Plus, who would have thought that bikes designed in BC would ride so well in Boise? So what makes Norco special? Simply put, it’s the extra effort they put into every bike and every price point. As a result all their bikes ride really, really well. At times it is the details, like the fact that they use size-specific tubing on every bike that the make. This makes sure that riders big and small can get a bike that was tuned for them, not some mythical “average” rider. 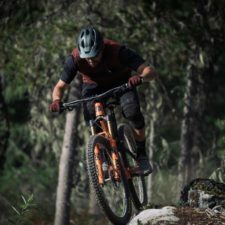 In other cases, it’s designing a price-point platform from the ground up to capture the ride of their top-end bikes in a more affordable package. Sometimes, it is just plain common sense, like making affordable, lightweight kids bikes with hand brakes and mountain bike geometry so the whole family can head to and explore the Boise foothills. So it suffices to say, we are super excited to welcome Norco to Boise and the Eastside family and invite you to check out what they have to offer today! At Eastside, we aim high. Not only to we want to be the best bike shop in Boise, but we also want to be the friendliest. This is no small task; Boise is graced with an abundance of shops all trying to do the same. Since we’ve opened, we have strived to be a different kind of bike shop. One that’s service-focused, community-oriented, and driven by the love for bikes we share with our customers. Here are the three things we do to be a different, better kind of bike shop. here is so much more to riding than spec sheets and numbers. A point captured perfectly by Wade Simmons and Jesse Melamed in the video. Riding is ultimately about freedom, going to places you’ve never been before, and seeing new ways to become a better rider. 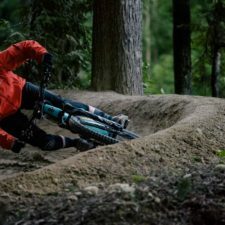 Maybe we’re just sentimental, but the video does a pretty good job at pulling at mountain bikers’ heart strings. Enter the sum of 11 + 12 below to prove you are a human.